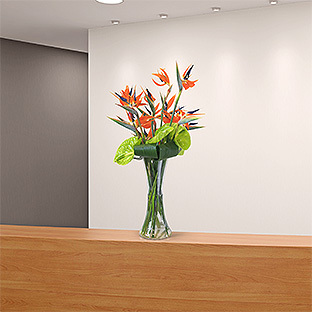 Transform Your Interior With Our Corporate Flowers! Handy Flowers has become well-known for delivering fresh floral arrangements and corporate flowers services. We focus on capturing the beauty and majesty of the flowers and transforming them into installation that can be put anywhere in a building. We can help businesses bring more diversity in the office or individuals who wish to enjoy a fresh display of flowers around their shops in London. 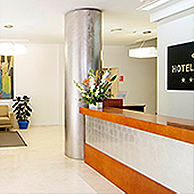 We provide quick and adequate service to hotels, restaurants, stores and offices all around London. 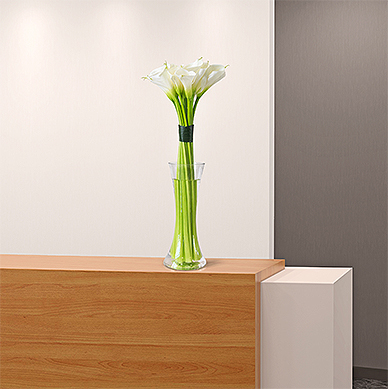 You can count on us for the best quality of individual single-stem bud vases and wonderful displays of floral arrangements for your entire working space. 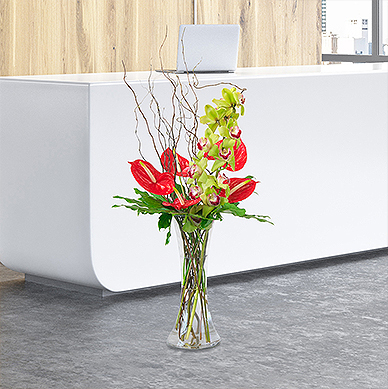 At Handy Flowers we supply corporate flowers to leading hotels, restaurants, stores and offices around London. We are prepared to provide what you are asking for any day of the week. We have what it takes to supply the best quality flowers and bring them to your address in no time. 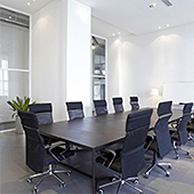 We strictly follow the requirements of our clients and deliver exactly when they need. Our services have proven as reliable, proof of which is the large number of clients that trust us completely. We have never let down anyone, and we don’t ever plan on doing that! Our creative designs bring colour to any area. The flower arrangements are made by knowledgeable experts, who know exactly how to create a stunning display of beauty with flowers. We believe that we don’t just work with plants, but rather are creating living art. With us you can expect the best feature, which captures and synergises with your style, space, budget and preferences. Discover the amazing world of flowers and let our perfect work be your guide. We guarantee that you will consistently love our work and be eager to receive the next piece. HotelsRegardless of the style of your hotel, Handy Flowers can help you transform it. 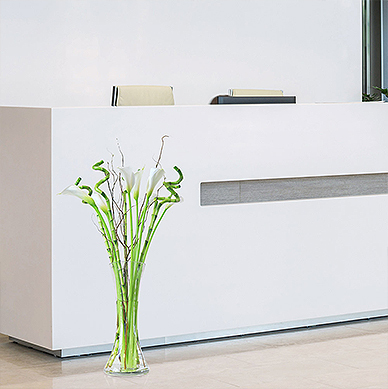 Our displays of living art can make the lobby and reception areas that much more attractive. Why stop there? Let us invite beauty into the living rooms and special event areas, where our flower installations can shine. OfficesCapture the attention of your visitors the moment they walk through the front door of your office. Thanks to the skills and natural expertise of our florists, you can rely on a spectacular office flowers arrangement. We will make it synergize with the theme of your brand and be entirely consistent with your budget. 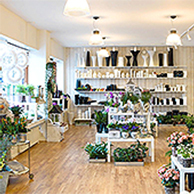 RetailWe can introduce a lively touch of wonderful flowers to your store. Strategically placing a flower installation can enhance the look of a certain area. Flowers are a natural way to improve the looks and make the atmosphere livelier. 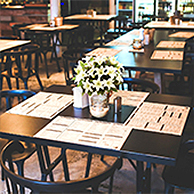 RestaurantsDepending on the theme of your restaurant and the overall composition, our experts can work out an ideal floral solution. Your visitors will love the place and come back again for sure! Whatever the interior is, it can always use the fascinating beauty of flowers. Our solutions can spark up the mood of visitors and enhance the features of the place to make it even more comfortable. If you have never seen what some beautiful plants can do, be sure to contact us and let us show you. You will be pleased with the ourcome!